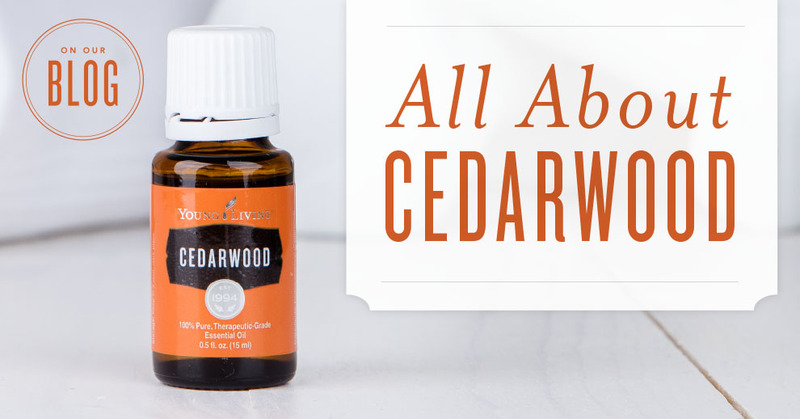 Cedarwood essential oil holds a special place in our hearts—and among our favourite beauty and personal care products! Cedar oil is a wonderful complement to your hair and skin care regimen, and the Cedarwood scent is evocative of the strong, tall trees it comes from. In this infographic, we’re sharing some of our favourite factoids about this botanical and some of our tried-and-true Cedarwood oil uses.This graphic is handy to keep as a reference or share with a friend looking to explore Cedarwood essential oil benefits.